"The Better Barricade Company." We didn't get that nickname by being late all the time. From our 24-hour turn around on traffic control plans to our large professionally maintained fleet of trucks. Calling our 24-hour dispatch number means you will get a person day or night. With locations in Phoenix and Tucson, our goal is to get you on the road, working, quickly and safely. 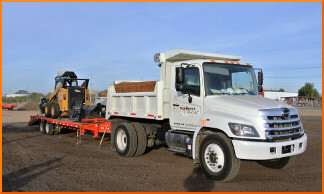 An Arizona Licensed Contractor, we are experienced professionals with a large, well maintained fleet of service vehicles, equipment and dedicated personnel. 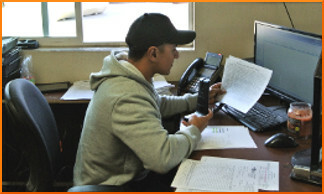 Call our 24-hour dispatch number and you will speak with a live representative, day or night. Our goal is to get you on the road, working, quickly and safely. With locations in Phoenix and Tucson, we're where you need us when you need us. 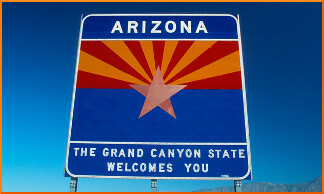 On time and on call, we provide dependable service across Arizona.